At D&R Autoworks we specialize in automotive repair for your European vehicle. We’re a certified Bosch Authorized Service Facility . That means we’re one of a select group of service centers that has the experience and training necessary to properly provide automotive repair services and maintenance for your European vehicle. As part of our ongoing efforts to offer customers the best in automotive repair, our employees and facility adhere to all of Bosch’s strict testing standards. Besides the complex training our techs receive, we also use the proper manufacturers computer systems and tooling to service your European vehicle. There’s no service for your European vehicle we don’t offer. This ensures even the simplest automotive repair services will be performed properly as well as complex diagnostics. By owning and properly maintaining this equipment, the right repair is guaranteed. 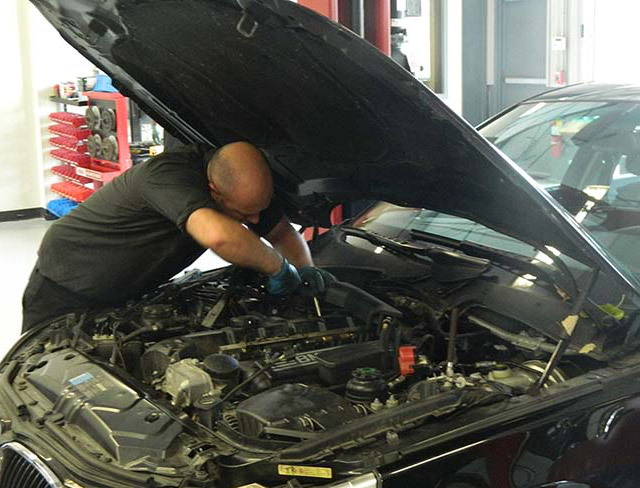 Our expert, ASE Certified Master Technicians are available to service your vehicle Monday through Saturday. Call us for European automotive repair at affordable prices.